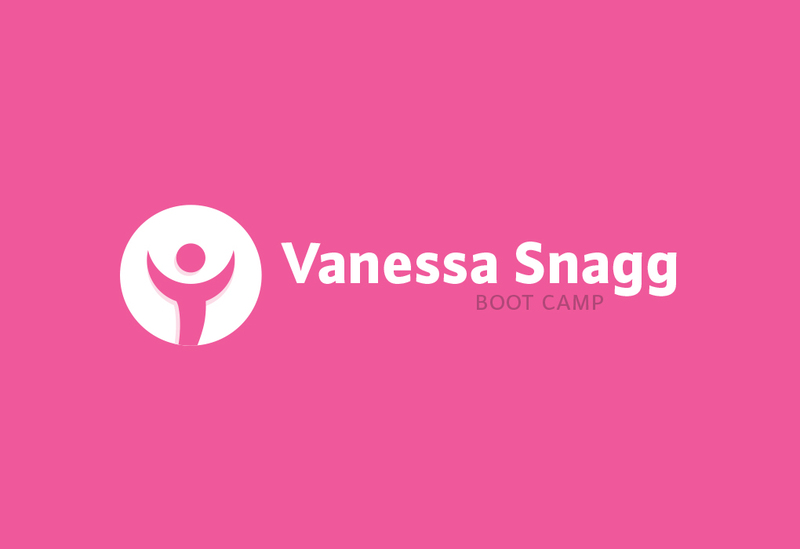 The Brief Vanessa Snagg is a fitness and nutrition expert who offers services such as boot camps and personal training for women. 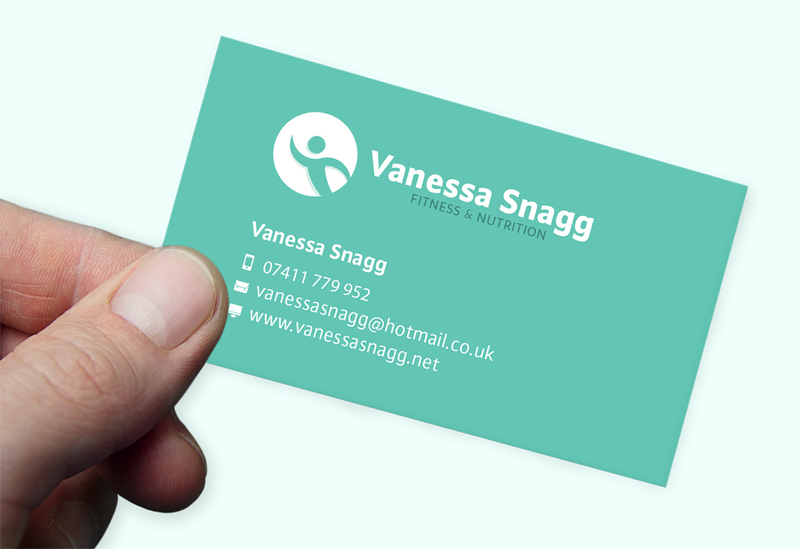 Snap were approached to create a new brand identity for Vanessa that would appeal to a targeted female audience. Vanessa needed to have logos to cover the 3 separate areas of her business - fitness & nutrition, personal training and boot camp. These logos are easily distinguishable as separate sections whilst retaining the consistency of her main brand identity. 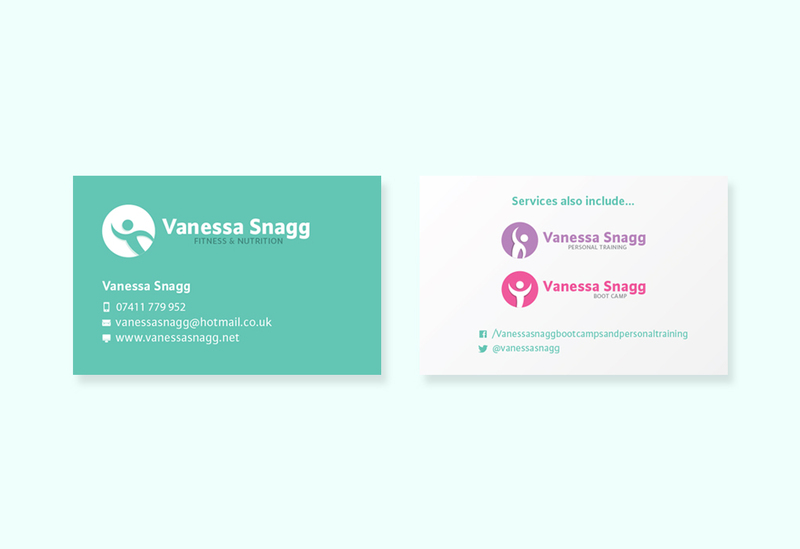 Focusing on targeting her female audience Snap devised 3 logos that used colour and different logo marks to keep the identities separate, whilst using a similar style to ensure the desired consistency.